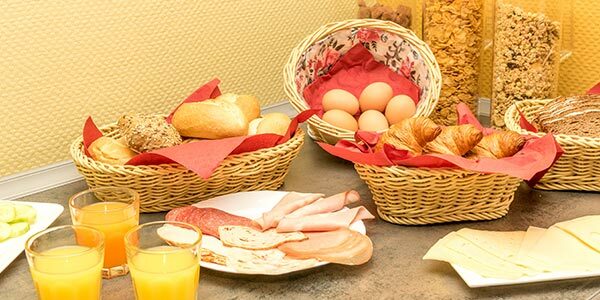 If you are planning to visit the fairground of Hannover (Messe) and need a nearby accommodation that is reasonably priced and comfortable, we are the right place for you. 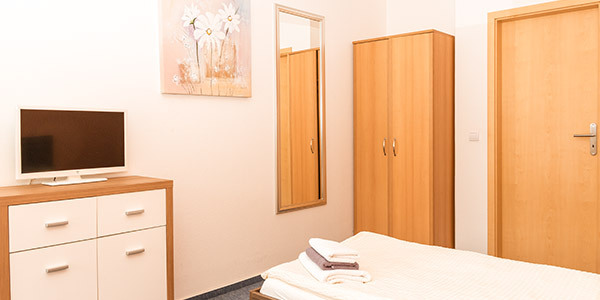 On this website you can find information about our location, furnishing and amenities. Please contact us. We would be pleased to welcome you to the Messe-Motel-Laatzen soon.